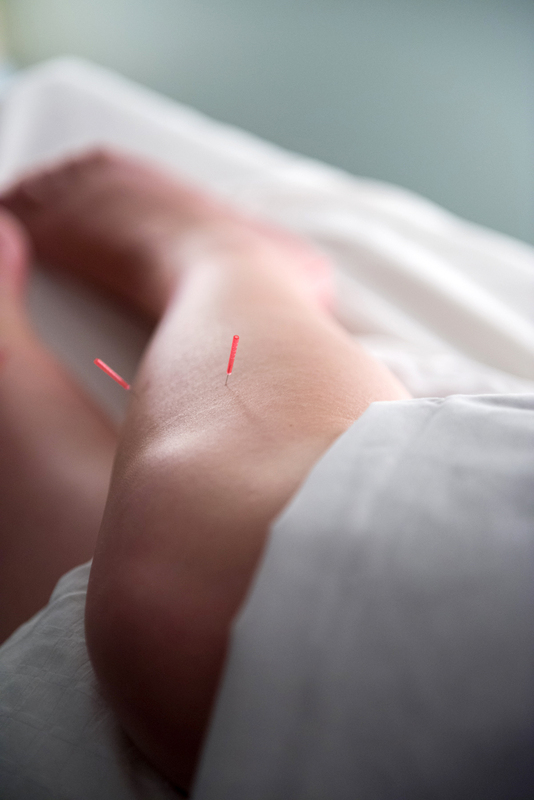 The amount of acupuncture a person requires really depends on what we are treating and how long this problem has been here. For acute pain and/or injury, I would usually recommend acupuncture twice a week for 2 weeks and then asses the healing response. For more chronic conditions, for example, pain, hormonal headaches, anxiety, I would recommend acupuncture once per week for about 8 weeks. For infertility, I recommend acupuncture treatments, once per week for about 12 weeks. For health and wellbeing, I usually suggest to use acupuncture once per month, or when ever you feel like you need a tune up.